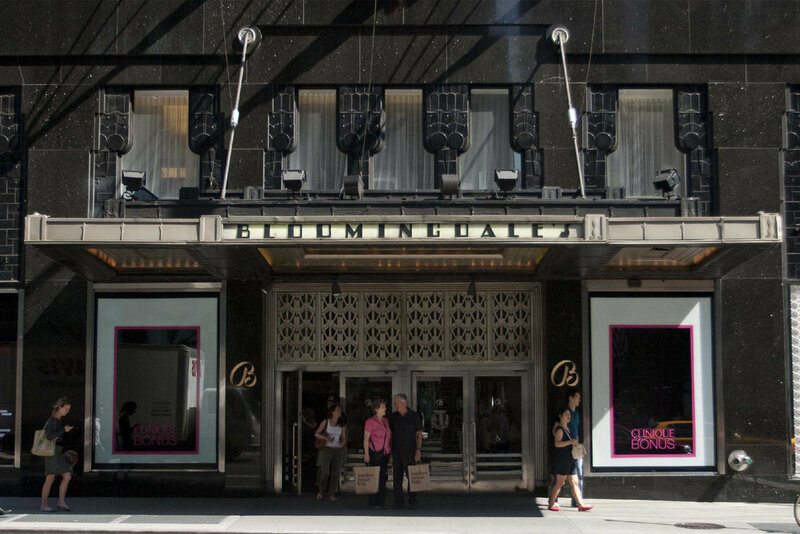 DESIGN NATIONWIDE PRESENTATIONS FOR BLOOMINGDALE'S COSMETICS AND FRAGRANCE PROMOTIONS. BRANDS RECENTLY DESIGNED FOR INCLUDE BOBBI BROWN, CHANEL, CLARINS, CLINIQUE, ESTEE LAUDER, KIEHL'S, LA MER, LA PRAIRIE, LANCOME, NARS, shiseido, sisley, space nk, lab series, tobi tobin, trish mcevoy, acqua di parma, burberry, bvlgari, chloe, clean reserve, creed, dior, diptyque, fendi, ferragamo, givenchy, hermes, jason wu, jo malone, john varvatos, kenzo, missoni, narciso rodriguez, parfums de marly, prada, tom ford, tory burch, versace, viktor & rolf, ysl, AND MORE. please ask for morE SAMPLES/BRANDS THAT I HAVE WORKED ON/WITH.